Today is the day! 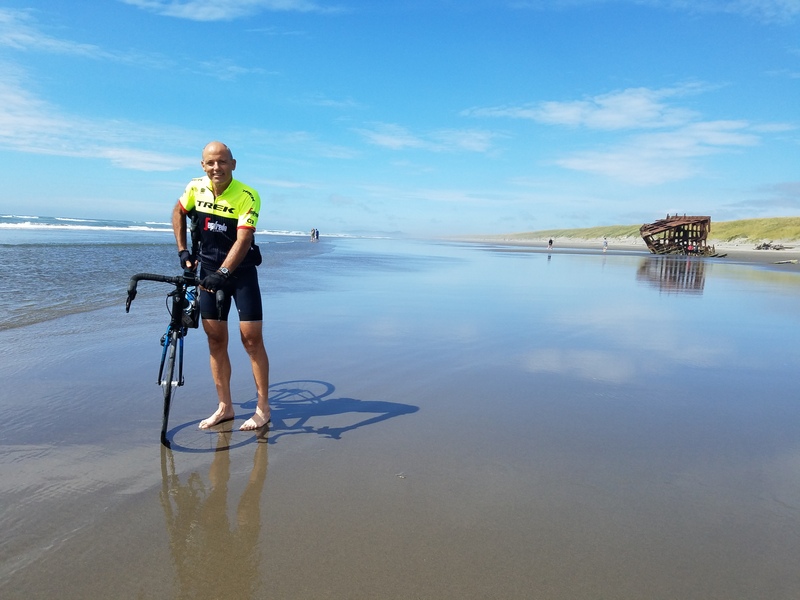 Mickey Branisa has just completed his 3,784-mile bike ride through 17 states beginning in Portland, Oregon and ending in Portland, Maine. He has cycled through 153,000 total feet of elevation change and over 1.5 million revolutions of his tires. He is channeling the hope George H.W. Bush had in establishing the Bush School of Government and Public Service. “Public Service is a noble calling,” Bush said, “and we need men and women of character to believe that they can make a difference in their communities, in their states and in their country.” Mickey is grateful for the opportunity he has had to honor his son and raise funds for the Bush School. He sees the gifts given as seeds that are being planted. He hopes that these seeds will grow into the leaders of tomorrow who will help to move our nation forward and help us grow closer together. The funds raised from Mickey’s ride are being used to establish an endowed fund named after Mickey’s son. The Bush School of Government and Public Service at Texas A&M University was founded under former President George H.W. Bush's philosophy that public service is a noble calling. Michael "Mickey" Branisa saw that calling in his late son, Ryan, and now looks to raise support for others as equally passionate by biking 3,800 miles across America. 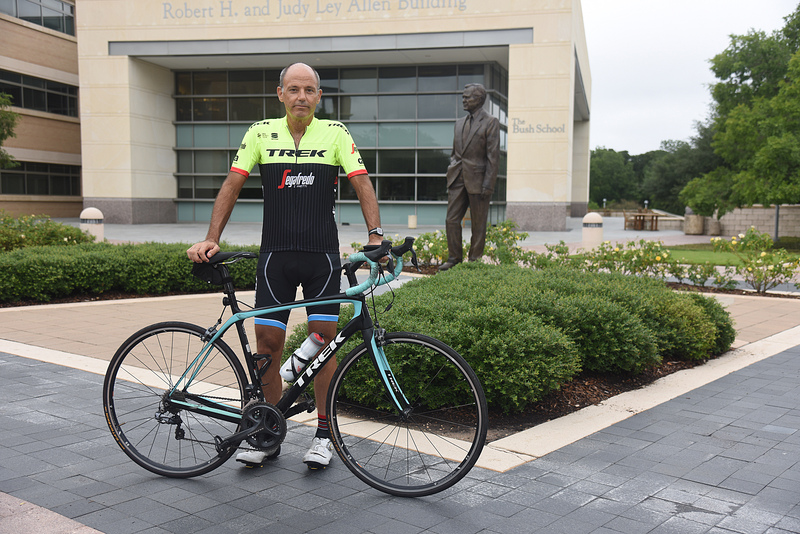 Houston lawyer Michael "Mickey" Branisa bicycles across the country to honor his late son and raise support for the Bush School of Government and Public Service. 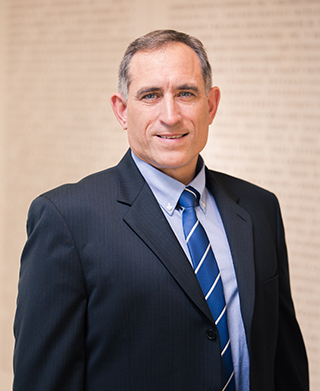 Mickey is a Houston lawyer with 30 years of experience under his belt. In 2010, his 14-year-old son Ryan passed away after an accidental fall while hiking Table Mountain in South Africa. To honor their son’s memory, Mickey and his wife Susan established an endowed gift to create the Michael Ryan Branisa Endowed Fellowship through the Texas A&M Foundation. Distributions from this endowment will be used to provide fellowships to full-time students in good academic standing pursuing a graduate degree from the Bush School of Government and Public Service. “Ryan very much liked Bush 41’s style and his policies—especially his international policies—and I’m confident that he would have gone into the public service arena,” said Mickey. “Susan and Ryan visited the campus and the George Bush Presidential Library and Museum one month before his passing. Since he couldn't graduate from there, something we can do is gather attention and support towards our cause in hopes that other people will feel the desire to contribute." Mickey is embarking on a cross-country bike ride on Aug. 20, and hopes to raise support for the Bush School and its vision. He further views this cycling endeavor as a personal journey and an apt metaphor for life, full of challenges, setbacks and triumphs. 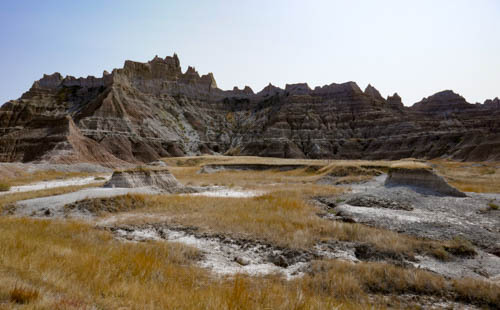 His ride will cover 3,800 miles of northern U.S. landscape. He will begin in Portland, Oregon, on Aug. 20 and finish in Portland, Maine, on Oct. 4. 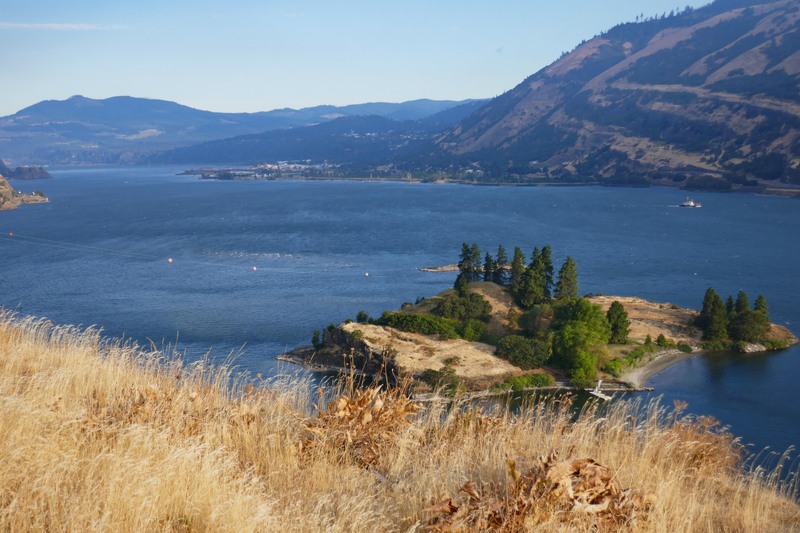 He’s been an avid bicyclist for 30 years and has already taken a partial sabbatical from practicing law to begin training and riding the trek. There will be 20 others making the trek at the same time, many of whom are also bicycling for a cause. 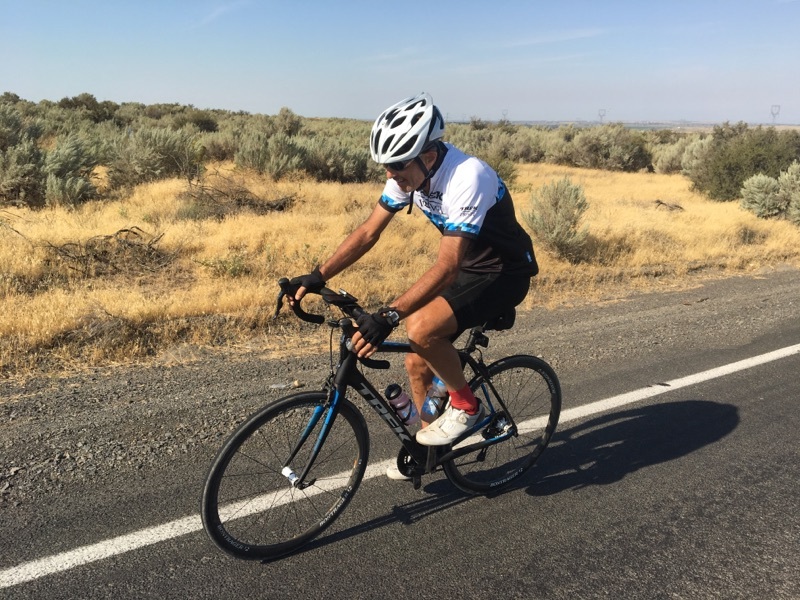 Although Mickey has been an avid bicyclist for 30 years, the 55-year-old has concerns about the physical strain of such a journey, especially with two hip replacements. “This ride is in part a celebration and remembrance of a life well-lived by Ryan. May the ride be an inspiration to others, including the recipients of the Ryan Branisa Fellowship at the Bush School, to always challenge themselves," Mickey said. "I hope this ride will also raise awareness and support for the school that graduates young leaders, many of whom go into the area of public service both at home and abroad, in the mold and vision of Bush 41." “I think the Bush School embodies a lot of what Ryan stood for and what our family stands for,” Mickey said. Check Mickey Branisa's public Facebook page to follow Mickey's trek across the U.S. and track his progress in real time. He will also be posting pictures from his journey at michael_branisa on Instagram. To support the Michael Ryan Branisa Endowed Fellowship and give more Bush School students opportunities, click the button below. To support the Bush School of Government and Public Service, contact Michael Bottiglieri '89 at mbottiglieri@txamfoundation.com or (979) 458-8035. Mickey began his journey August 20 in Portland, Oregon. 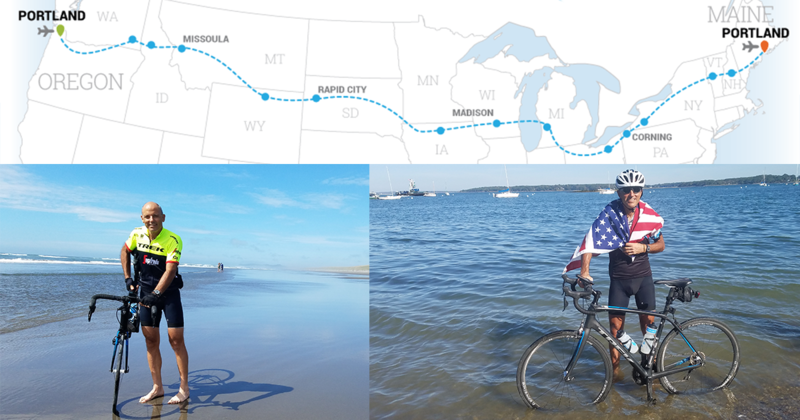 His bike started in the Pacific Ocean and will end in October, touching the Atlantic. Mickey's view on day 1 of his journey. Mickey's ride will cover 3,800 miles of northern U.S. landscape! 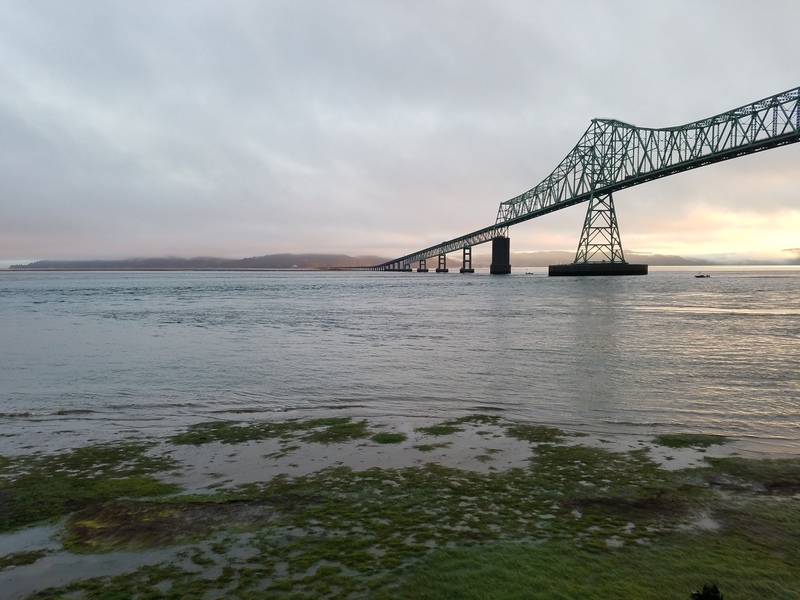 He began his journey in Portland, Oregon, on Aug. 20 and will finish in Portland, Maine, on Oct. 4. Mickey Branisa views his cycling endeavor as a personal journey and an apt metaphor for life: full of challenges, setbacks, and triumphs. 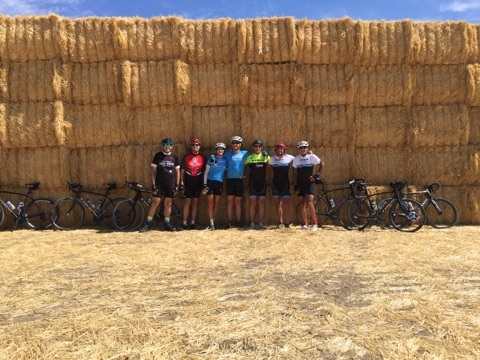 About 20 others are making the cross-country bike ride with Mickey Branisa, many of whom are also bicycling for a cause, through Trek Travel Cycling Vacations. Mickey and his group of bicyclists are welcomed into Washington, "The Evergreen State." At over 1,500 miles into his cross country bike ride benefiting the Texas A&M Bush School of Government and Public Service, Mickey Branisa reflects on his journey thus far. He sees this experience not as a trophy for himself, but an opportunity to create leaders of character through the Michael Ryan Branisa Endowed Fellowship he established at the school in honor of his late son. Although far from his hometown of Houston which is recovering from the aftermath of Hurricane Harvey, Mickey has seen firsthand the devastation of the fires in the northern US. He compares the disasters, "Although the land is scarred and mostly ashes," he says. 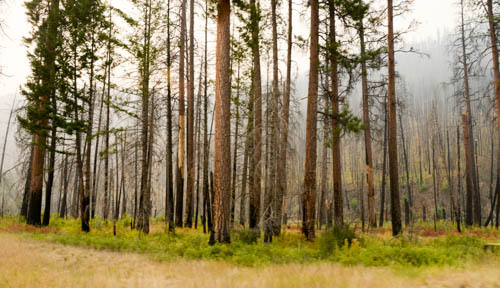 "There are seedlings sprouting up all around — life and resilience among the fires. I know there is also life and resilience in the midst of the flood damage in Houston." At this point in his journey, he's ridden over the continental divide, climbed his first rocky mountain pass and seen the source of the Missouri river. That's just the beginning. In the next 2 weeks, he will reach the highest point in his journey at 9,430 ft. on top of Medicine Wheel Pass. When asked about knowing his ride is benefiting students of the Bush School, Mickey said it is so much more than just finishing — it's about bringing an awareness to the incredible programs that the school offers and the caliber of its students. Mickey says that he hopes his ride inspires others to do something out of the ordinary too. 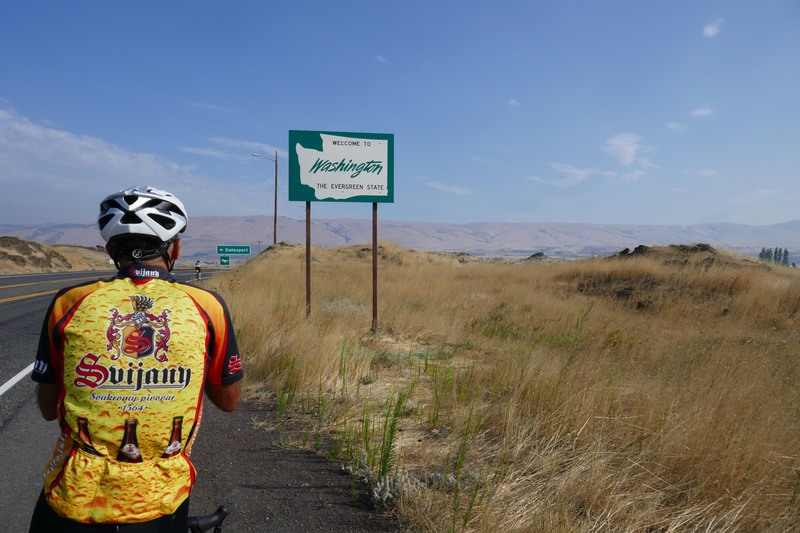 Mickey Branisa has passed the halfway point in his journey to bike across the country! Since our last update, Mickey has averaged over 100 miles of riding and 4,000 feet of climbing every single day. 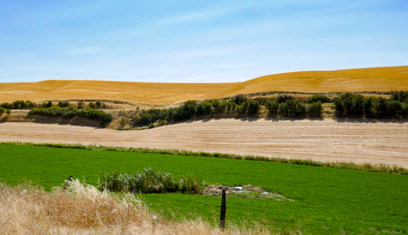 He’s ridden through the open range land and mountain passes of Wyoming, the canyons of Spearfish Canyon and the unique topography of the Badlands of South Dakota. When asked to reflect on the difficulties of his ride, Mickey said that he just keeps telling himself to keep on pedaling despite the relentless difficult cross and headwinds encountered in South Dakota and Iowa that try to hold him back. From topping out a 23 mile, nearly 4,000 foot climb to the 9,430 ft. peak of Medicine Wheel Pass, to crossing the mighty Mississippi river, to the start of Fall, Mickey and his team have seen some of the great gems of the United States, some known and other previously not known. In the next 2 weeks, He will pass through the heartland of America and make his way up to the Northeast. For a day to day view of Mickey’s progress, check out his Facebook page!